Ladies and gentleman, welcome to today’s thrilling matchup! It’s one for the ages, yessir. In one corner, we’ve got the mighty Mezcal—a feisty son of a gun hailing from the region of Oaxaca that’s known for its smoky punch. 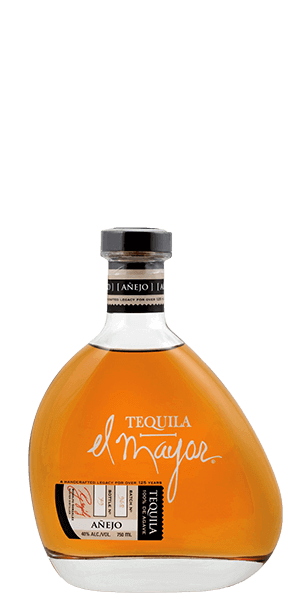 In the other corner, we’ve got the tenacious Tequila—a crowd-favorite from Jalisco that’s a sweet talking, smooth criminal. Who will go down? Who will emerge victorious? Will it be a draw? It’s up to you to be the judge. Now, Mezcal can be made from a variety of agaves—at least over 20. That’s a solid amount of agave. So, it might help to think of Mezcal like wine. Depending on the varietal of grape/agave plant and the terroir, you can get an insane amount of nuances from bottle to bottle. Most of them are made around the city of Oaxaca and in some areas of the states of Guerrero, Durango, San Luis Potosi and Zacatecas. After the agave plants have been harvested, the hearts are cooked in pits similar in style to that of barbacoa (now you’re thinking about tacos, aren’t you?). That’s where all that delicious smokey flavor comes from. The cooked agave is then crushed, combined with water, and allowed to ferment. And voila: you’ve got Mezcal… after distillation, of course. Now Tequila’s a bit of a different beast. A beautiful beast, but a beast nonetheless. See, Tequila is made from blue agave—and only blue agave. 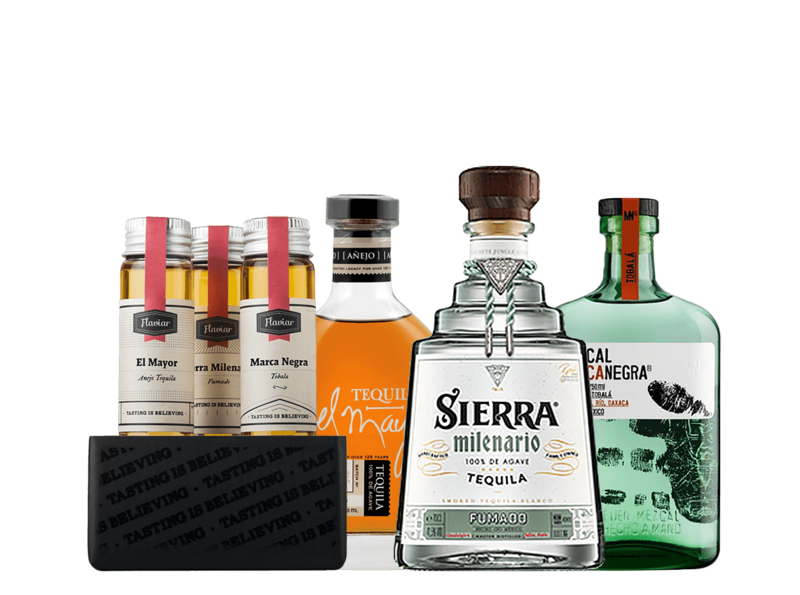 So while you can technically classify Tequila as a Mezcal, not all Mezcals can be classified as Tequila. Got it? Good. Agave fermenting hoopla can be traced all the way back to the ancient Aztec people. Their drink, Pulque, is considered the great-great grandaddy of Tequila. When the Spaniards came, they took the Pulque recipe, threw in some of their European distilling know-how and over time, that became the Tequila you know, sip, love and oh-so-lovingly blend into your margarita today. Now, there are rules when it comes to Tequila. Like Cognac or Champagne, region determines authenticity. 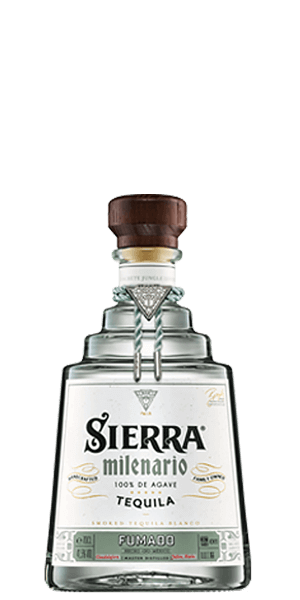 In order for a bottle to earn the Tequila label, it must be made from plants that come from a specific region of Mexico where the Agave plant grows natively. The two major regions you need to know are both located in the state of Jalisco: Los Altos (the highlands) and Valle (the lowlands). Also, unlike Mezcal, the agave plants are not cooked. That’s why you don’t find a trace of smoke on the palate. And now Flaviaristas, it’s time to crack open the vials, take a sip and determine who will emerge from this mighty Mexican standoff as the vencedor. But first, a toast: ¡Arriba! ¡Abajo! ¡Al centro! .... y pa'dentro! 1. Need a salt shaker and lime? Nah. The Mexicans take their Tequila neat and prefer to leave the lime and salt for their margaritas. Wouldn’t be a bad idea to follow suit. 2. At El Mayor, each bottle is rinsed with Tequila before being filled and hand-labeled. That way, you know nothing is diluting the taste or getting in between you and their delicious elixirs. 3. Mezcal cocktails are having a bit of a renaissance lately. In fact, Mezcal sales have doubled in the past four years. And bartenders around the world are having their way with this Mexican spirit and creating cocktails that are smoky, yet sublime. 4. Hot Toddy’s know a thing or two about warming you up when the weather takes a turn or if you’ve caught a bit of a chill. But one of the hottest interpretations of the classic cocktail right now is the Remontel Toddy. It uses Mezcal, Green Chartreuse, Angostura, mole bitters, cinnamon, mint and a splash of ginger beer. 5. Did you know that when you harvest an agave plant you kill it? Yes, that’s right, the Espadíns that went into these Mezcals were raised for a minimum of six years, most of them closer to ten years, and then killed when they were harvested. Now their replacements are growing in the fields of Oaxaca. When Mezcal is made from wild-grown agave, the plant doesn't get replaced, and this is already becoming a concern among the sustainability-focused producers and consumers. 6. In Oaxaca Mezcal is usually accompanied by orange slices and sal de gusano which translates as worm salt. It’s a mixture of dried up worms (actually a moth larvae but do you really care? ), chiles, and salt. 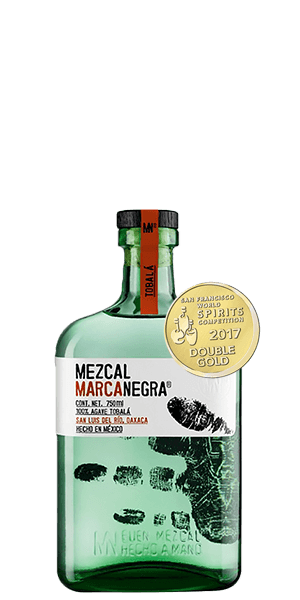 It’s the perfect mix of salty, sweet, acid, savory, and spice - a great pairing for your Mezcal. 7. That worm in the bottle - it’s just a marketing gimmick. Really, someone created it after the Second World War to market Mezcal and it took off a way to test the mettle of spring breakers ever after. It has no hallucinogenic effects, it just changes the flavor of the Mezcal bottle, making it more savory and woody. A few people still add worms and other insects to Mezcal bottles because it’s become a tradition of its own but most Mezcal makers don’t because they want to preserve the full flavor of the Mezcal. 8. In Mexico the words maguey and agave are synonymous, different words for the same plant. But maguey is a word derived from native languages while Agave was the name of Cadmus’s daughter in Ancient Greek mythology.